The $17 bln social network is splitting its chief operating officer role among other managers, after Anthony Noto took flight to run lender SoFi. With revenue falling and government scrutiny intensifying, moonlighting boss Jack Dorsey needs a solid executive, not a blank avatar. Twitter said on Jan. 23 that Anthony Noto is resigning as chief operating officer. Noto will become chief executive officer of online lender SoFi, effective March 1. Twitter said Noto’s responsibilities for the company’s business operations and revenue opportunities will be assumed by other members of the leadership team. 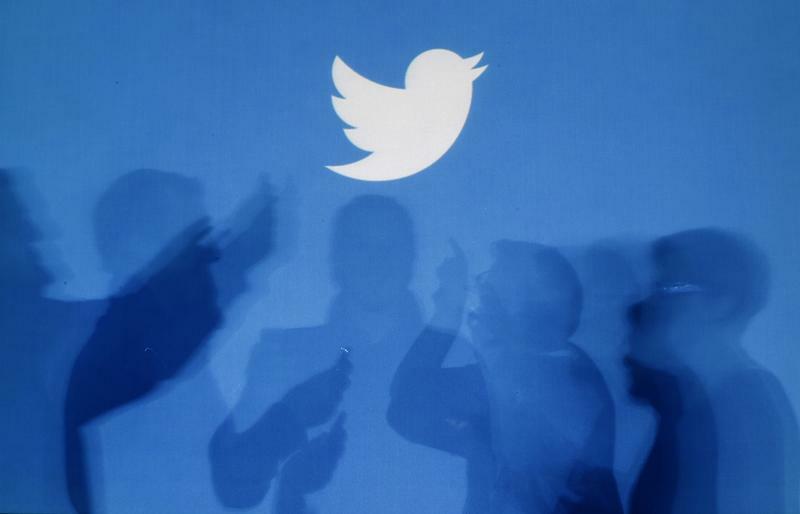 Twitter will report fourth-quarter earnings on Feb. 8. Analysts on average are expecting fourth-quarter revenue to decline 4 percent year-over-year to $686 million, according to Eikon, and earnings to be $12.3 million versus a loss of $167 million a year earlier.